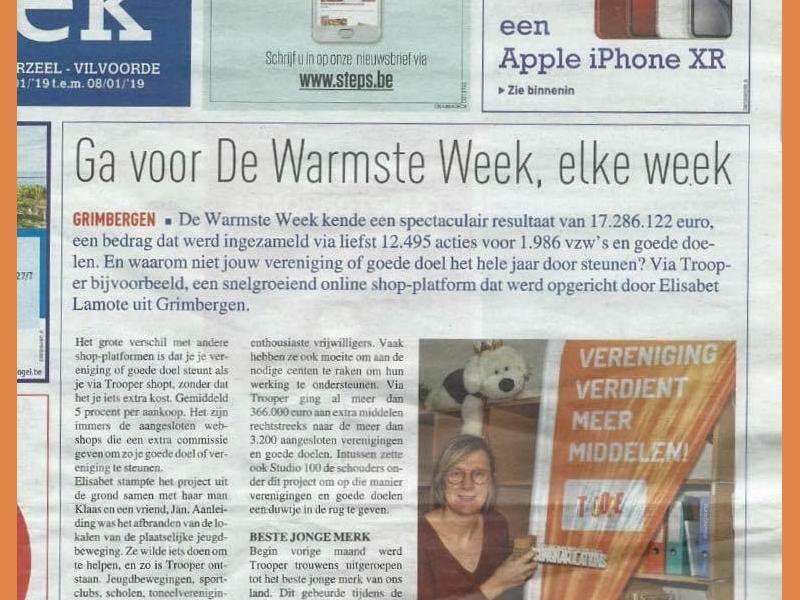 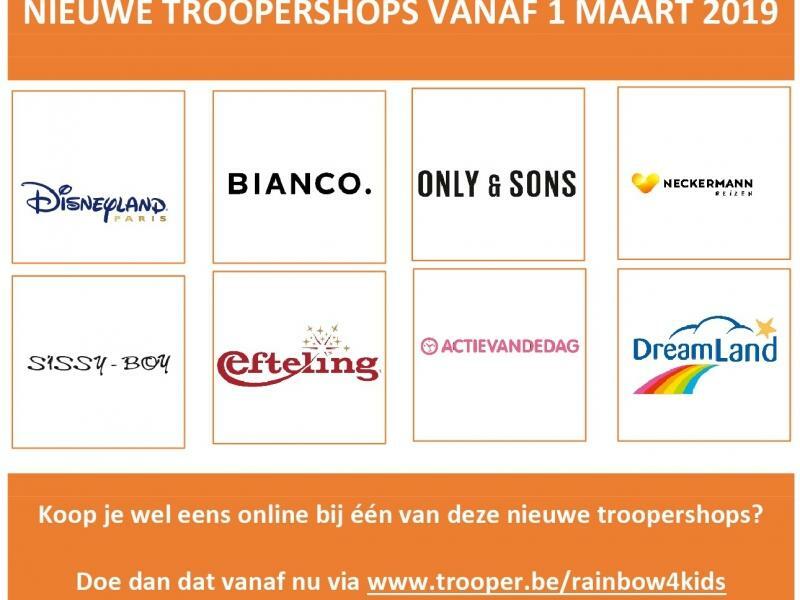 Are you planning an online purchase in Belgium? 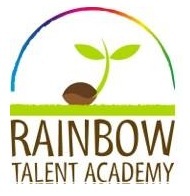 So you support Rainbow4Kids without costing you an extra euro. 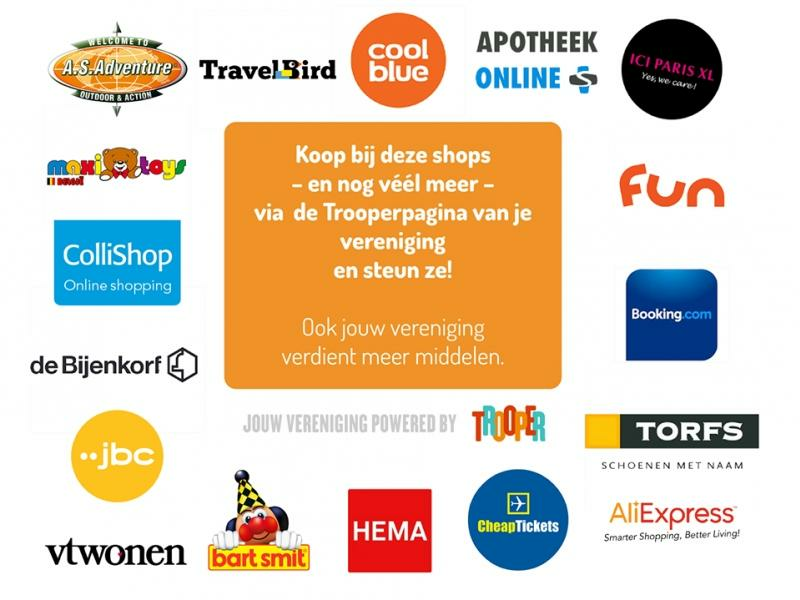 Per online purchase made via our Trooper page at shops as : About you - Aqualibi - Auto 5 - Beekse Bergen - Belvilla -Bobbejaan land - Bol.com - Booking.com - Brantano - Bristol - Collishop - Connections - Coolblue- Dag Allemaal - De Morgen - E5 - Etam - Flair - Fnac - Fun - Hema - Het Laatste Nieuws - Humo - ICI Paris XL - JBC - Knack - La Redoute - Lidl - Nest - Pizza Hut - Plopsa - Roompot - Sport voetbal magazine - Torfs - Walibi - Zeb - Zalando ... an average of 5% goes to Rainbow4Kids.